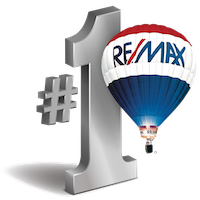 We are #1 in Toronto! We are #1 in Canada! We are #1 in the World!